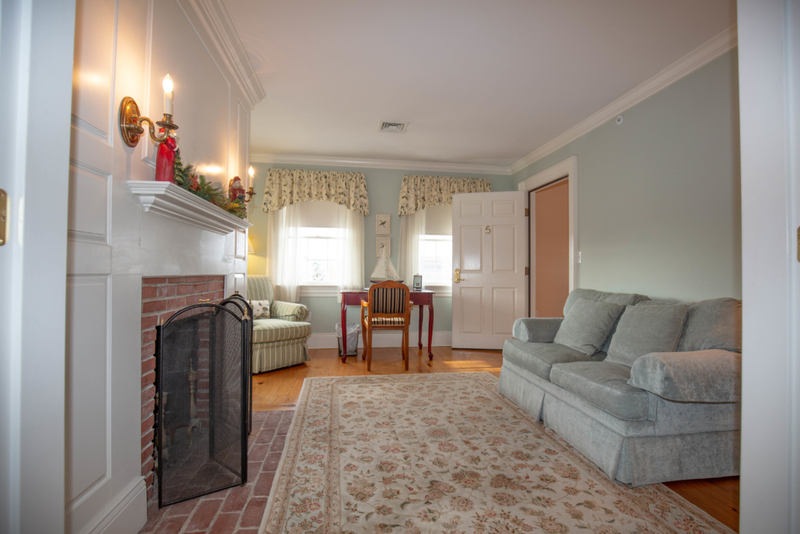 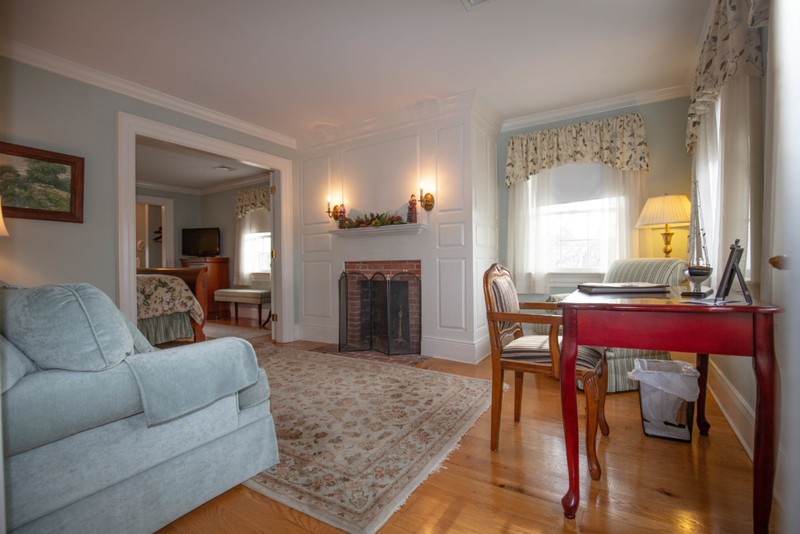 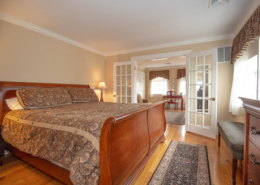 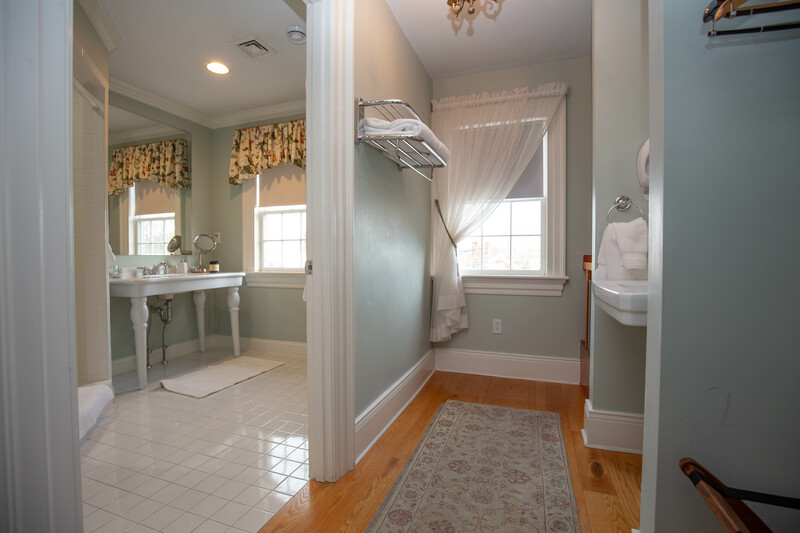 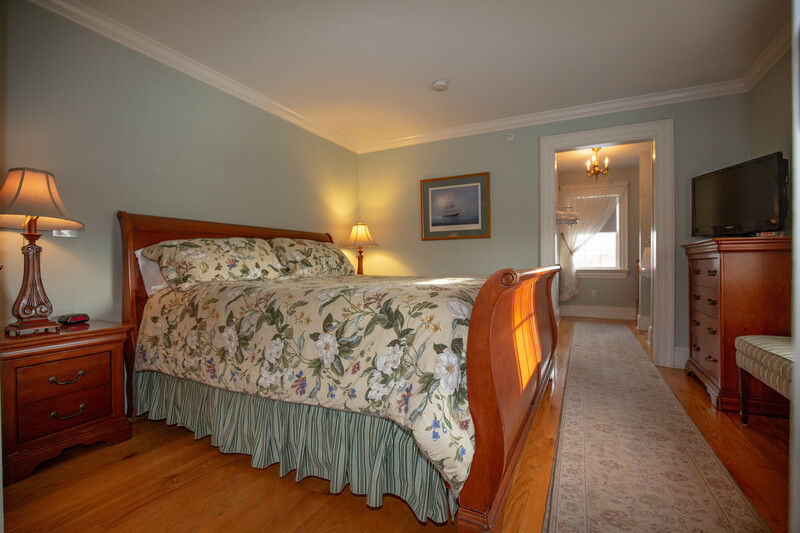 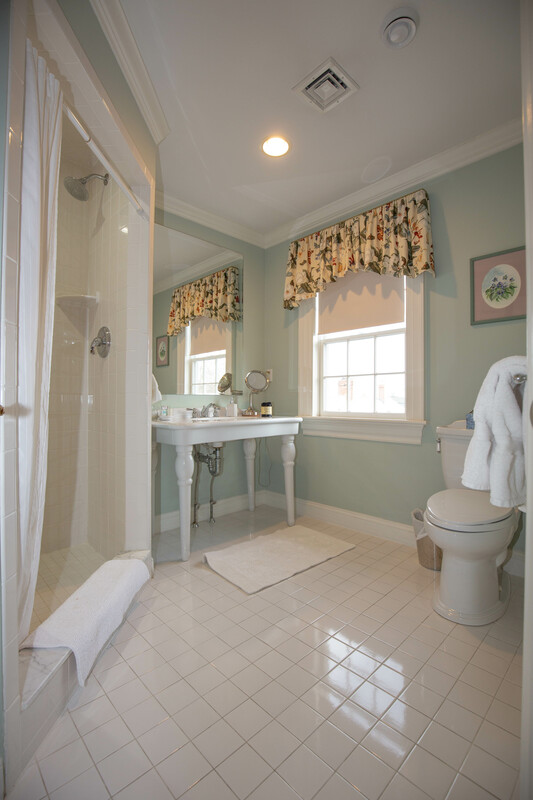 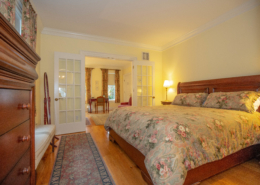 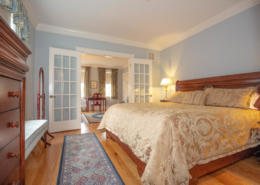 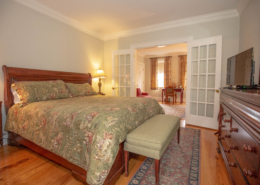 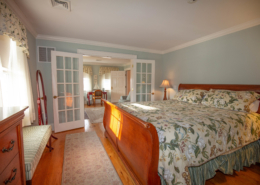 Across the hall, on the third floor of the Compass Rose Inn, this suite is beautifully decorated in cool soft tones and includes a complete bathroom with a spacious walk in shower. 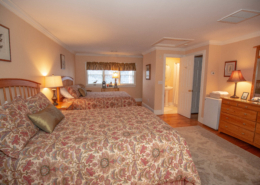 For the warmer days, the patio is available as an added site to explore and wind down. 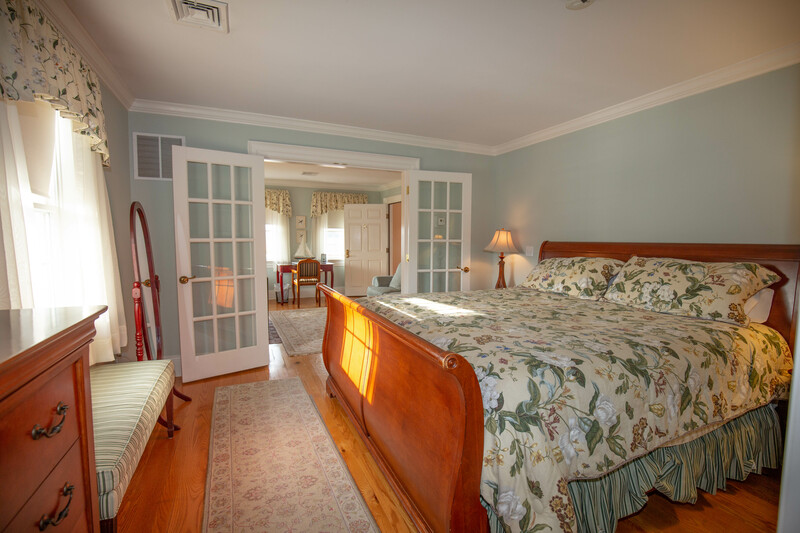 With surrounding shrubs and perennials, this room allows you to relax and improve your well-being.